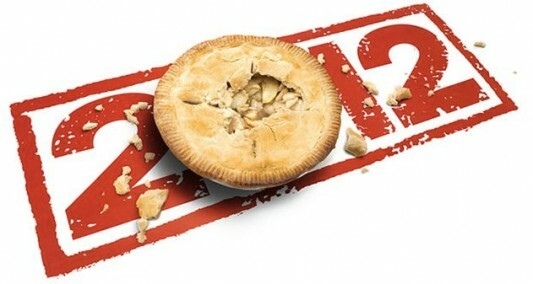 The ultra-teaser photobooth trailer released for American Pie 4 at the start of September didn’t show off a whole lot of anything, but did act a nostalgia spark for fans of the (non-straight-to-video) series. But now some real trailers for the movie, more officially titled American Reunion, have been released, and you can check them both out now by heading on below. Be warned: one of the trailers is the RED BAND, and can be considered NSFW. The movie picks up ten years after the events of the first movie as the whole gang returns to where things began for their high school reunion, where they’ll discover that perhaps not all that much has changed in a decade.